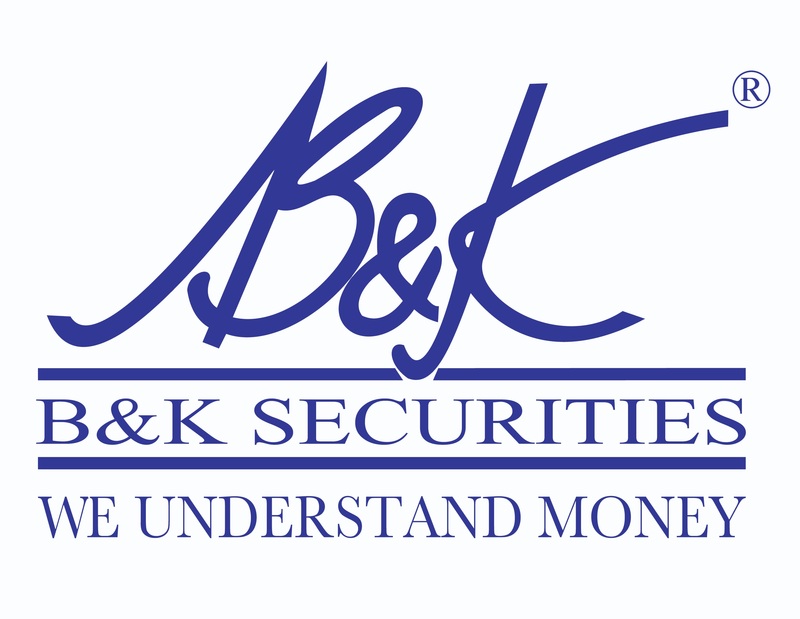 B&K Securities was established in 1875. For more than a century, we have matched Indian virtues with international standards of professionalism. 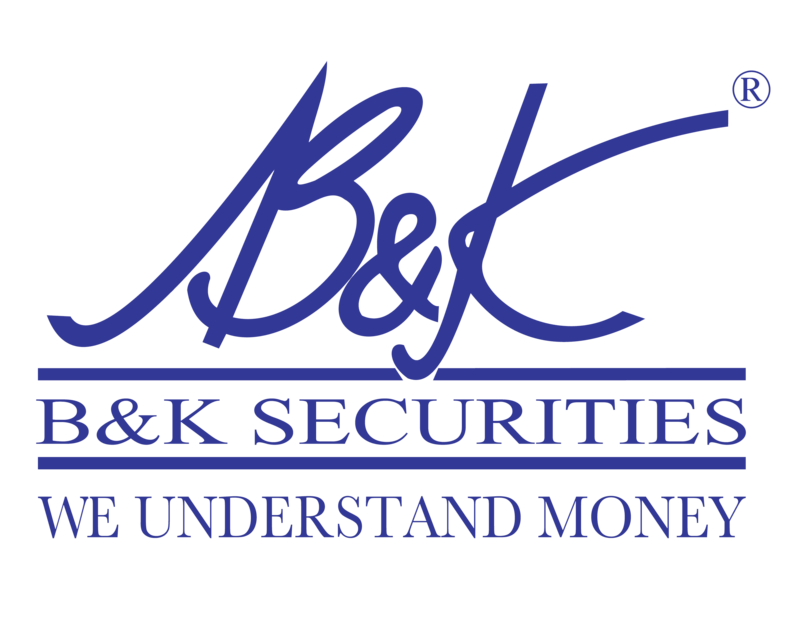 Our commitment and professionalism has established us as a trusted financial partner to many businesses. 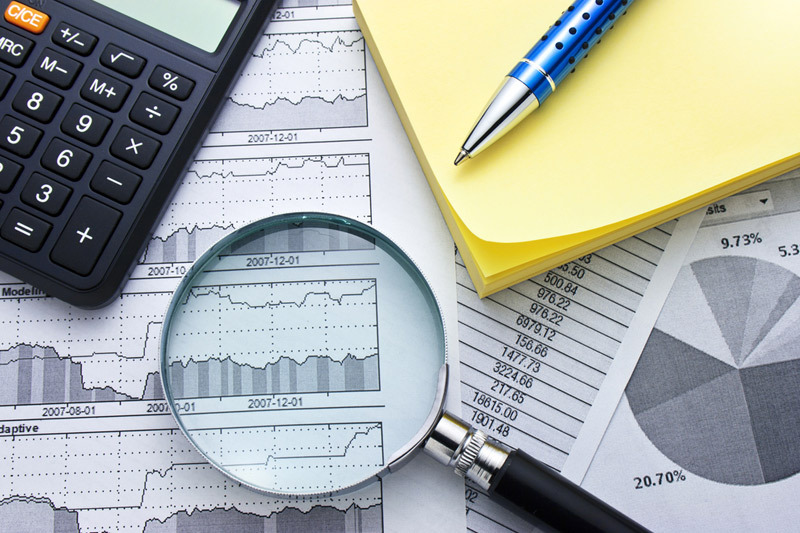 We leverage our research strengths, keen business insights and years of experience to offer unbiased and in-depth financial advice to our institutional and corporate clients. We are a member of the Bombay Stock Exchange and the National Stock Exchange. We are also a SEBI registered Category I Merchant Banker, and have Insurance Broking and FX Broking affiliates.